Small businesses, ecommerce/retail, digital agencies, and education companies have been flocking to us since 2005. "A super tool to see how visitors interact on your website!" Get rid of best practices, opinions, and design guesswork. 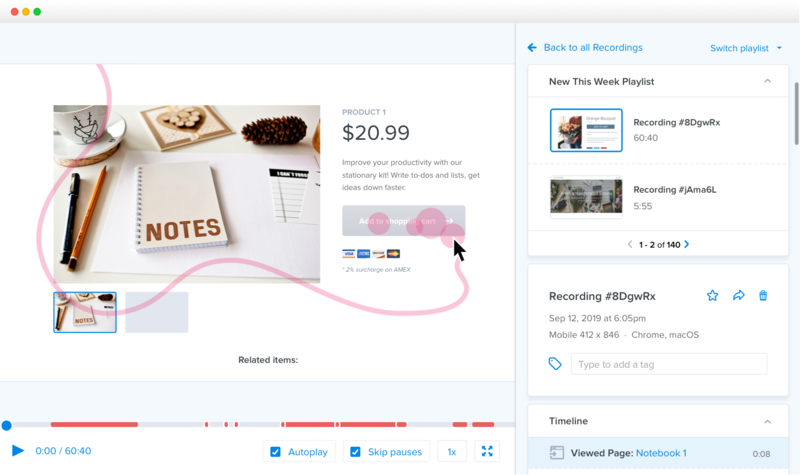 Our heatmaps, scrollmaps, and other visual reports will show you exactly how your customers responding to elements on your site. Crazy Egg customer Radio Free Europe uses heatmaps to boost content engagement and placement on their homepage. Set a website or page redesign project up for success. Try Crazy Egg tools for free. "Does exactly what I need it to do, with no hassle." Crazy Egg records the entire user session. Understand general patterns of how people browse your site, or investigate a particular point in the buyer’s journey where people are dropping off. Crazy Egg customer Intuit uses visitor insights from Recordings to figure out what design changes need to be made. 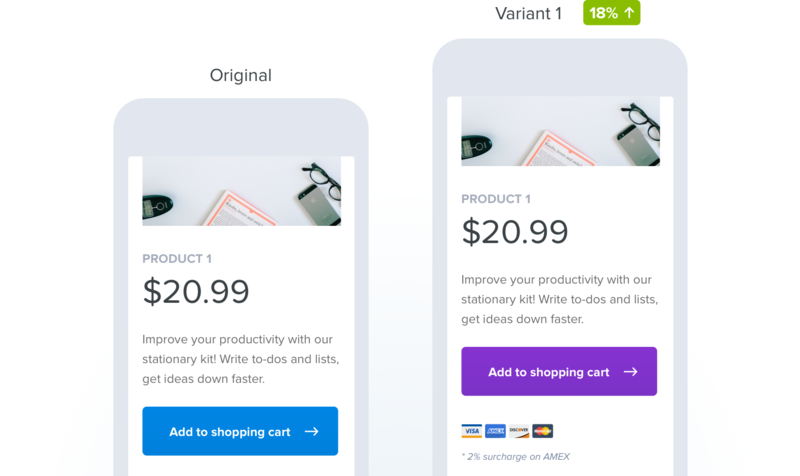 "We’ve been able to make some significant UX improvements with the insights from the heatmaps, screen recordings, and A/B testing"
Put your Heatmaps and Recordings observations into action and minimize any risk! Crazy Egg customer WallMonkeys saw a 550% increase in their conversion rate when they A/B tested their homepage. As soon as we detect a winning variant, we'll send more traffic to that winner automatically. This gives you as many conversions as possible without having to waste any traffic. We play nice with popular marketing tools like Shopify, Wix, WordPress and AWeber so you can get more value out of what you’re already using. "Just give it a try - they offer a free trial and it's incredibly easy to install the code on your site. Depending on how many pages you want to track, setup could take five minutes or less."